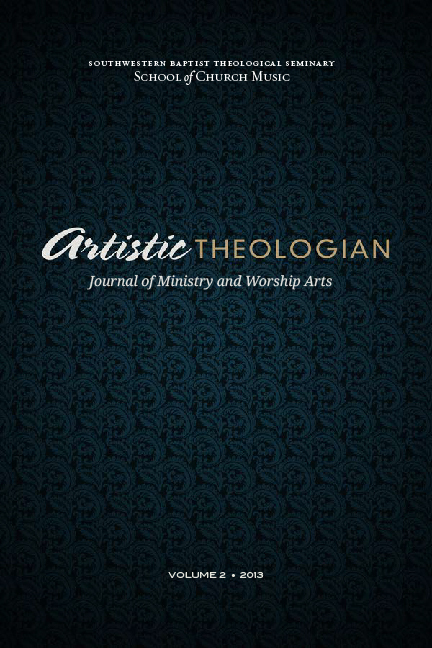 We are pleased to announce that Volume 7 of Artistic Theologian is now available. All articles and book reviews are free for download as usual, but for the first time this year, Volume 7 is also available in print through Amazon.com. The editors of Artistic Theologian are pleased to announce the release of Volume 6. 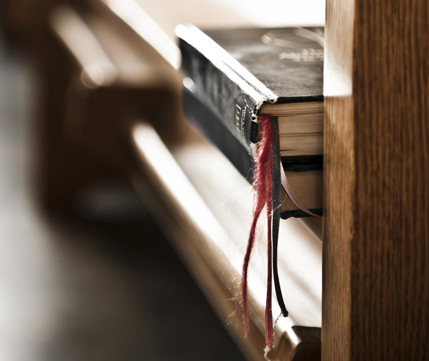 Volume 3 of Artistic Theologian now available! 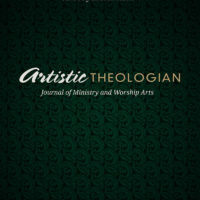 I am pleased to announce that Volume 3 of Artistic Theologian is now available! We have a great lineup of articles and book reviews in this volume. T. David Gordon’s article in the recent edition of The Artistic Theologian raises the important issue of whether beauty has any objective basis. Yet my assertion that it is an important issue already assumes the conclusion! To believe beauty to be important assumes and objective basis for beauty in the first place. 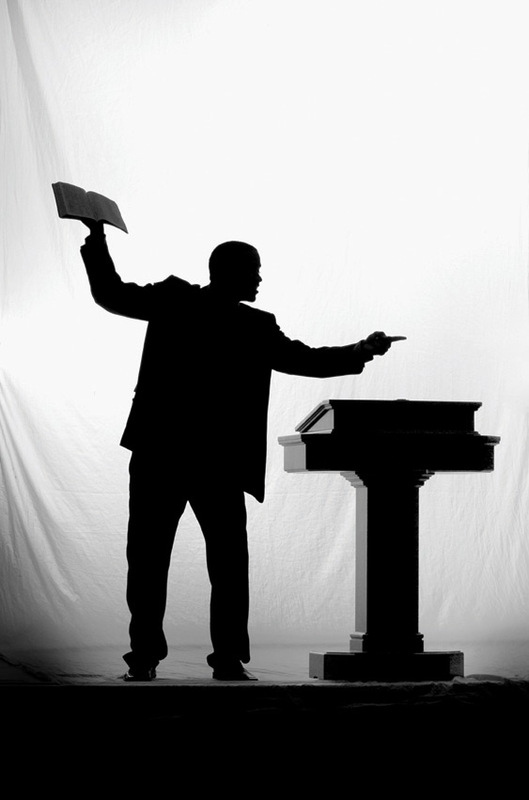 Should pastors be learned in worship and music?